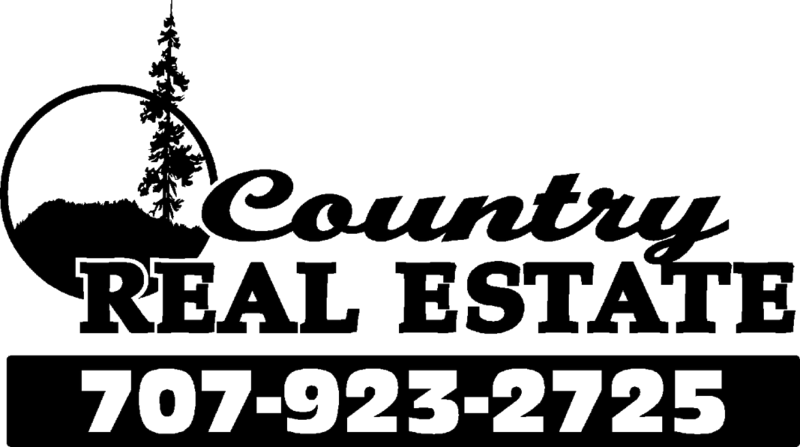 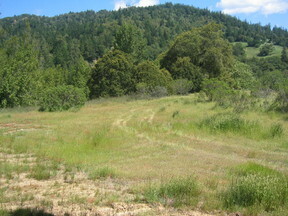 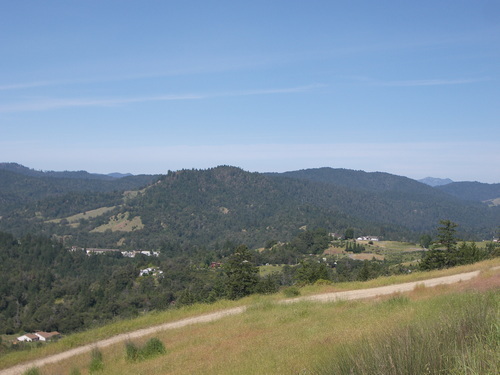 The Meadows 16 acre lot in a great sub-division A very nice view lot. You can see forever on this undeveloped horse friendly lot. Water, phone, pg&e and we are working on the sewer hook up.